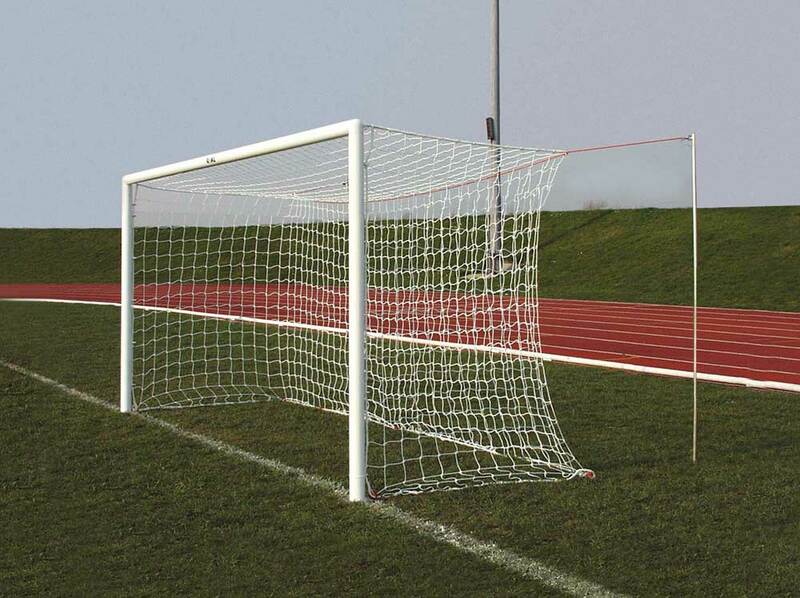 Football Goal Posts Aluminum are manufactured in durable 80mm diameter tubular aluminum that is light weight yet strong. Each goalpost has welded corner sections to eliminate the problem of expansion and contraction. 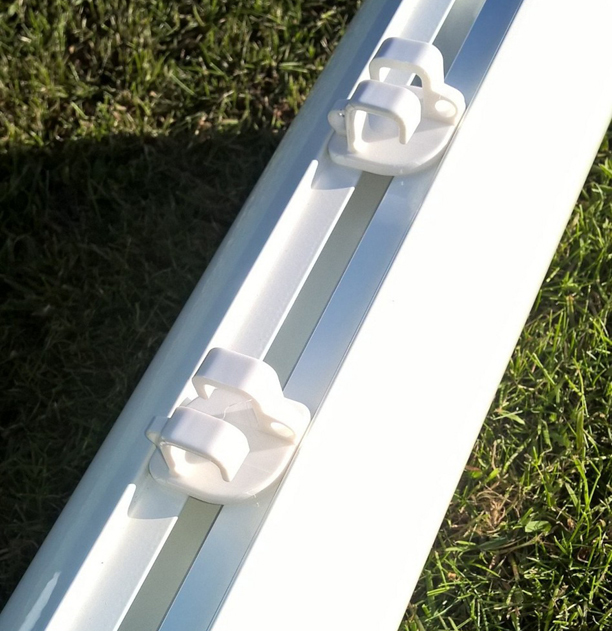 The aluminium goalposts are virtually maintenance free, rust proof and have a white epoxy paint finish. 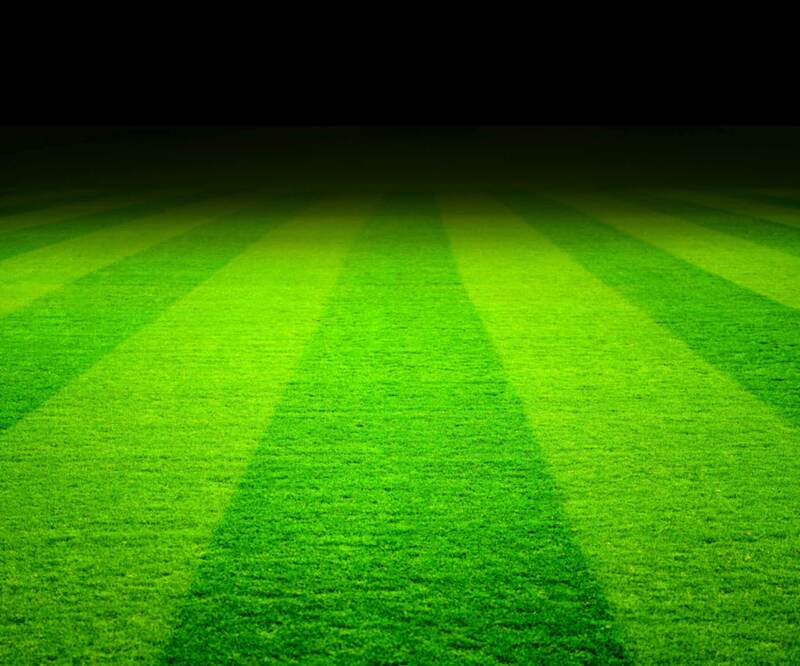 The goals can be either left in place after a match or lifted out of their ground sockets for pitch maintenance and easy storage. 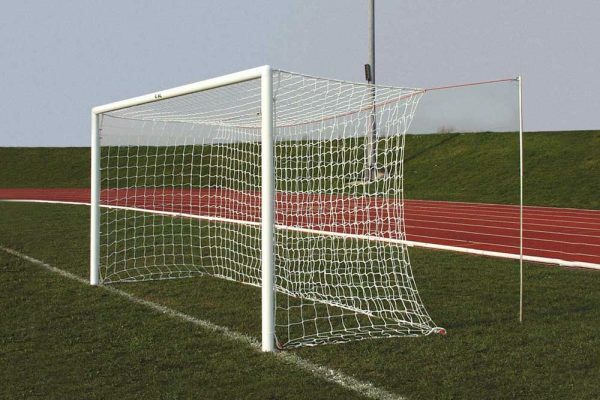 The football goal can be used in conjunction with Box shaped nets & rear net supports as shown in the photograph (available separately) or if required with standard shaped nets with the addition of rear sloping support poles available separately. 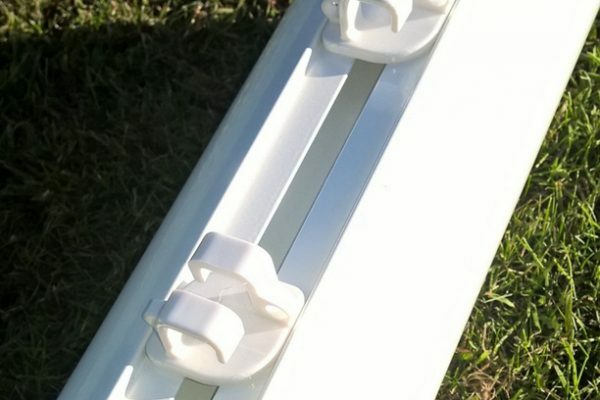 The best on line price for this Aluminium Goalpost 16×7 is currently at www.soccertackle.com. £420.90p inc VAT click to buy online. With regards to the goals (16’x7′ aluminium socketed box goals) they have really enhanced our players match day experience with a great look in the words of the boys their premiership goals and the parents have had no end of compliments about the ease of putting them up and the time we save each week is brilliant better experience for all to enjoy the football.